Find out more about home inspector Burley Langford. See an in-depth list of services Burley offers. View or print the pre-inspection agreement. Contact Burley today to schedule your inspection! 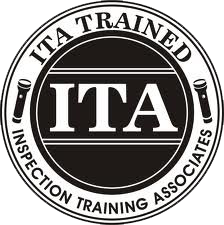 Burley H. Langford, Jr. is one of the most sought after inspectors in the Richmond and tri-cities areas due to his quality service and quick administration. He has gained much insight in the field from years of experience and specialty training. 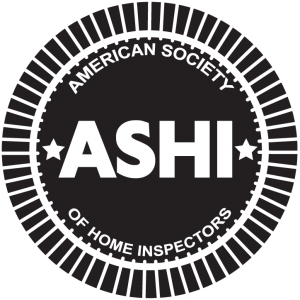 As an ASHI, VAREI, and ITA trained inspector, Burley seeks to provide his customers with thorough inspections.